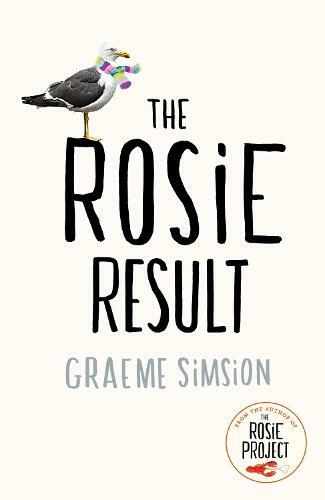 Graham Simsion’s much-loved trilogy – begun with The Rosie Project and continued in The Rosie Effect – is concluded with aplomb in this richly funny and warm-hearted final novel. Simsion brings real depth and conviction to his central protagonists, whilst exploring – more overtly than in previous novels – questions about autism and identity. Readers who have grown to love Don and Rosie will be pleased they’ve followed their story to its hopeful and rewarding conclusion. The wonderful final instalment to the internationally bestselling series that began with The Rosie Project.